Maximize your home's comfort and increase your monthly savings! Our focus is on helping Virginia homeowners improve the comfort level within their home, as well as reduce wasted energy and high energy costs without spending a fortune on a single solution that might not do the job. If your home is in need of and energy efficiency improvement, contact the experts at Comfenergy for a FREE quote today. We serve homeowners in Sterling, Ashburn, Reston, and surrounding towns in the area. A surprising fact is that most modern homes are actually not equipped with adequate insulation. Because of this, your home may feel drafty or uncomfortable throughout the year, causing you to pump high volumes of heat or cool air into the affected areas. If you hire a certified insulation contractor to properly insulate the affected areas of your home, your heating or air conditioning systems will be enabled to work in a much more efficient manner - which will increase cost savings on your energy bill for years to come. We offer a wide variety of home insulation products and services, and each one serves it's own unique purpose. Our most popular form of insulation is spray foam. Spray foam insulation is extremely versatile and can be used almost anywhere in your home. Spray foam insulation is one of the best ways to lower energy costs, sometimes 30% or more! Along with spray foam, we use many other different types of insulation as well. Some of our other insulation products include rigid foam, blown-in, cellulose, fiberglass, radiant barrier, and much more. 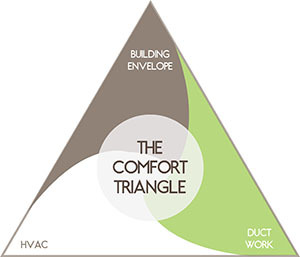 The integrity of your building envelope along with the operational efficiency of your HVAC system and the quality of your duct work all contribute to your home's comfort and efficiency. 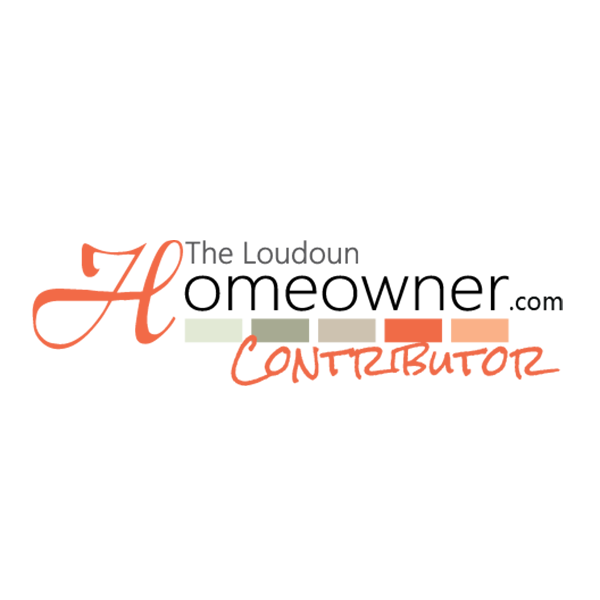 As an authorized Dr. Energy Saver dealer, our team has gone through extensive training to better understand and properly repair any home energy issue by the best in the industry. With over 20 years of experience, the home energy specialists at Comfenergy have seen it all when it comes to energy efficiency issues, and can solve any problem. We have built our strong reputation and recipe of success by our commitment to customer expectations, quality management and employee dedication to delivering superior results. The principals in the company have been in construction for over 20 years. Don't let your home discomfort get the better of you this season! Contact Comfenergy today for a FREE estimate to see the difference our solutions can make in your home. "EXCELLENT SERVICE.. WOULD RECOMMEND YOU ALL TO ANY AND..."
"Was very happy with the results.Have forwarded all the..."
As Northern VA's expert in all home energy and insulation related issues, we have helped thousands of homeowners with their home's energy and comfort issues. 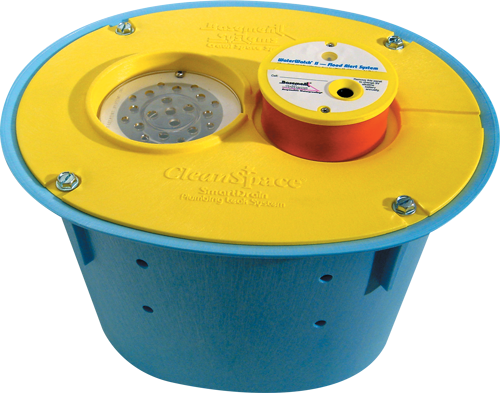 We have access to the best products and offer the most dependable service in the industry. We take great pride in helping our customers with any home energy issues they are dealing with, and our goal is to help them create energy efficient homes they will enjoy for years to come. 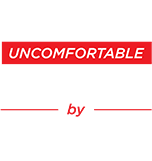 Our slogan is that "We Fix Uncomfortable Homes", and we believe that we are the best in doing just that. Unlike most contractors in the area, we offer a wide variety of energy solutions that produce immediate results. We perform a comprehensive home energy audit to figure out what issues your home is dealing with, and will come up with a custom plan based on what the problems are. If your Northern VA home is uncomfortable or not as energy efficient as you'd like, contact us today for a FREE no-obligation service estimate! Dr. Energy Saver is on a mission to help fix 100,000 uncomfortable homes by the year 2020.